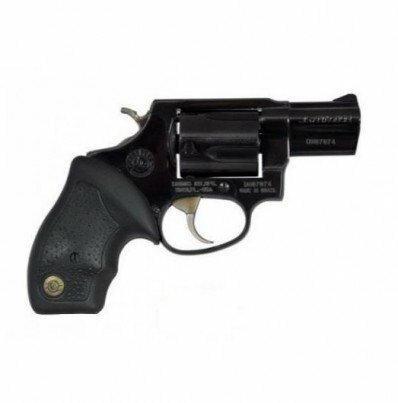 HandgunTaurus USA605BlueRevolverDouble Action35725 ShotsTaurus Security SystemRubber GripsFT: Ramp R: Notched24 oz. Starting New in our office for every $10 you spend with our office this will equal one entry to win the FPA of the month, FPA of the month is a Rifle, Handgun, Shotgun of that month. Simple if bid on this gun and won it for $310.00 that would be 31 entries into the drawing to win the FPA of the month. 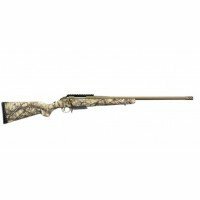 This month's (November 2018) To Represent All The Great Deer / Elk Hunting Across All Our Great States The FPA This Month is a Mossberg Patriot Night Train 2 Rifle With 6-24-X50MM Variable Scope, Fluted Barrel, Bipod 4+1 308 or 300 (Your Choice) Rifle Valued at $800.00 for details or info on this firearm just search FPA on Egunner.com very easy to find!! Restrictions will follow the same as state laws for all guns we don't convert or change or modify guns for your state compliance in any way. We don't change Federal laws as well you purchase a shotgun because you was 18 and legal to do so but at that time was the lucky winner of the FPA of the month and it happen to be a handgun you obviously by FTA rules you can't receive the handgun so in this case you will get the credit of that handguns value amount towards a rifle or shotgun we are able to order in exchange. As well no purchase is necessary to enter the FPA as well you can always enter at least one entry each FPA month through our Facebook page. www.facebook.com/firingpinarmory. Winners will be announced through our Facebook page. These rules and the contest for entries is only valid for paid and completed auction winners. If this is purchased off the Buy It Now! Price shipping is free! You can pick up in person if you are in our great state of Utah and a Utah resident but there will be a $15.00 fee and you will be subject to all laws or our state. This includes a NICS check of $7.50. If you are a CCP holder then this will be waived. If you have any questions please contact us through email and we will contact you back within 1 to 2 business days if not sooner. Thanks for looking and working with us here at Firing Pin Armory. If we are not doing the best that we can be please let us know that as well through email so we can be there to better take care of our most important part next to having a great selection of firearms, Long guns, Shotguns. Our Customers! !